HMH Books for Young Readers, 9780152019518, 32pp. One, two, buckle my shoe. Three, four, shut the door . . . . Nine, ten, big fat hen! Now young children can enjoy a popular nursery rhyme and learn to count, too. 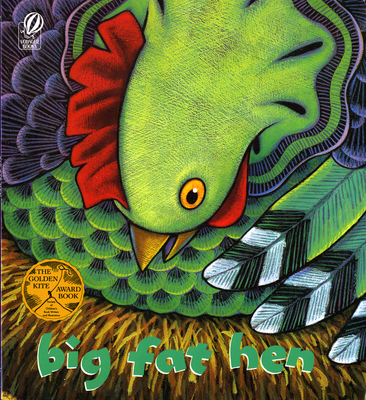 Keith Baker's delightful illustrations filled with eggs and chicks (and bugs) are sure to tickle little ones for hours of read-aloud fun.